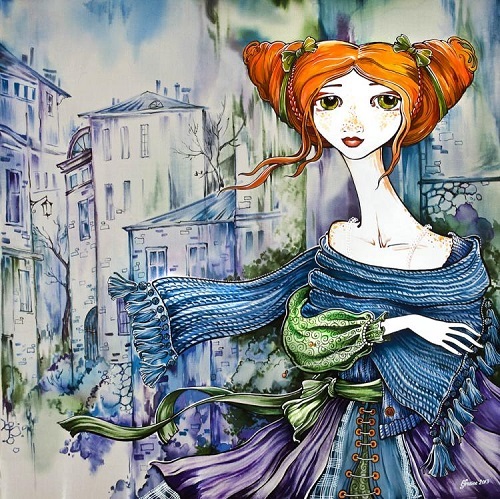 According to Russian artist Svetlana Dmitrieva, French impressionists inspire all her creativity. In particular, the artists of that era chose to portray reading ladies. Why reading? Of course, there was another option – a sitting or strolling lady, meanwhile, fanning herself. In addition, the same ladies of past eras did something else. For example, played music, drew, sang, played with cats or dogs … But still, in the paintings of artists they are mainly fanning themselves and reading. In fact, the reading girl is the personification of peace, prudence and intellect. Besides, it is convenient to paint static figure. In addition to these classical canons of painting of a certain period, a reading girl was in fashion. And finally, a clever girl has always attracted a man. 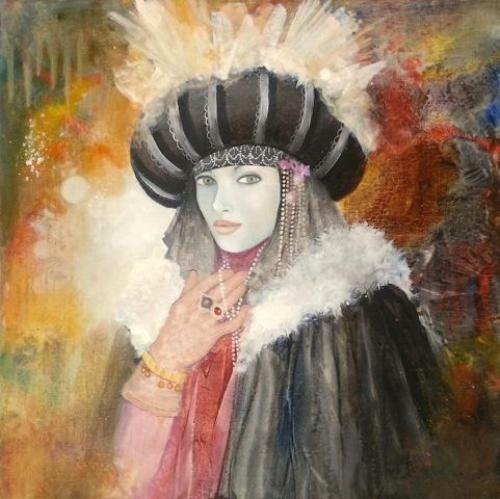 Russian artist Svetlana Dmitrieva lives in the old city of Saratov. 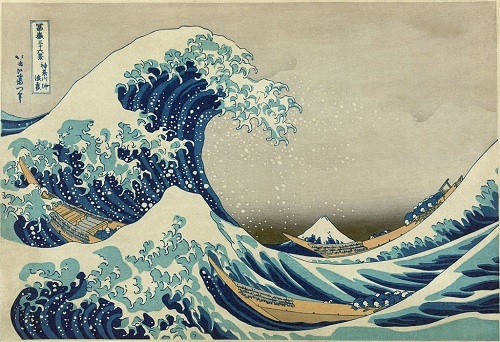 Until recently she thought that all that she wants to do in life – to paint. And she painted. Oil, tempera, acrylic … Quite accidentally Svetlana Dmitrieva has discovered felt, and, according to her, ‘fell in love’. 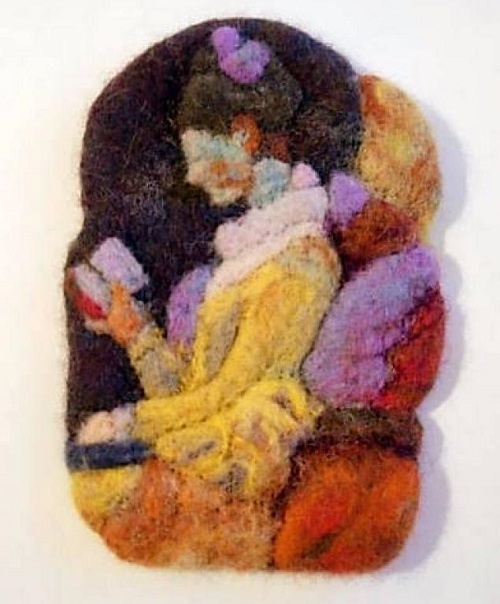 ndeed, Wool replaced everything – drawing, painting, and instead appeared wool paintings, miniatures, and brooches. Born May 21, 1989 in the city of Artyomovsky of Sverdlovsk region, Mikhail Vedernikov (Nemon) – Russian self-taught artist. 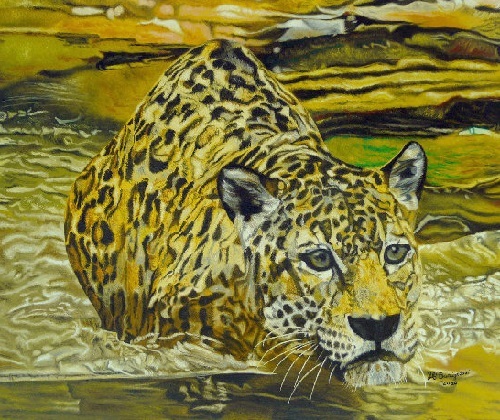 According to his paintings, the young artist prefers to work in the animal genre, using pastels. Indeed, for all these beautiful drawings he uses pastel, pastel pencils, and Sennelier PastelCard papers. 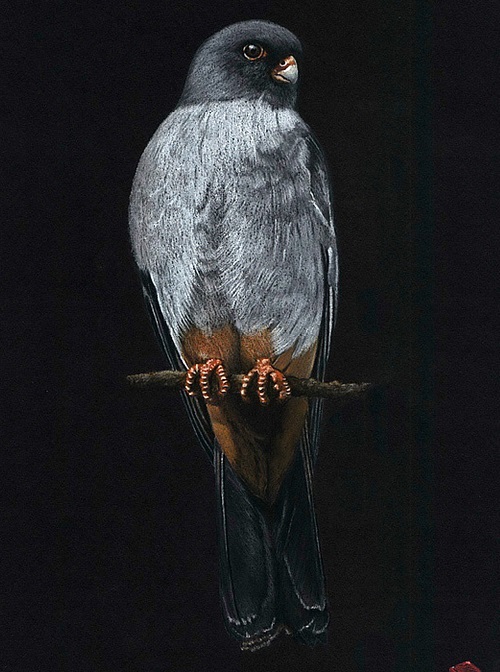 Noteworthy, his best work became a series of drawings “Red on black” of endangered birds and animals. 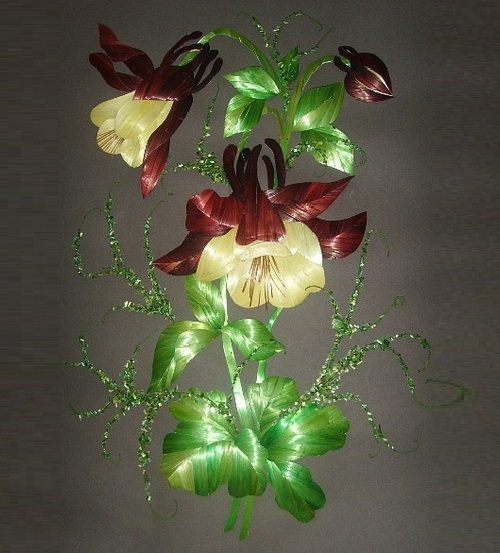 It performed at the art exhibition in the Sverdlovsk region. Mikhail Vedernikov says: “Always knew that I am able to transmit my feelings and emotions through art, but only for more than 6 years ago realized that my tools of impression – Paper and pencil. I am self – taught, inspired by the feelings and emotions, rather than rules and stereotypes. My work – my mood, my state of mind, and my world”.